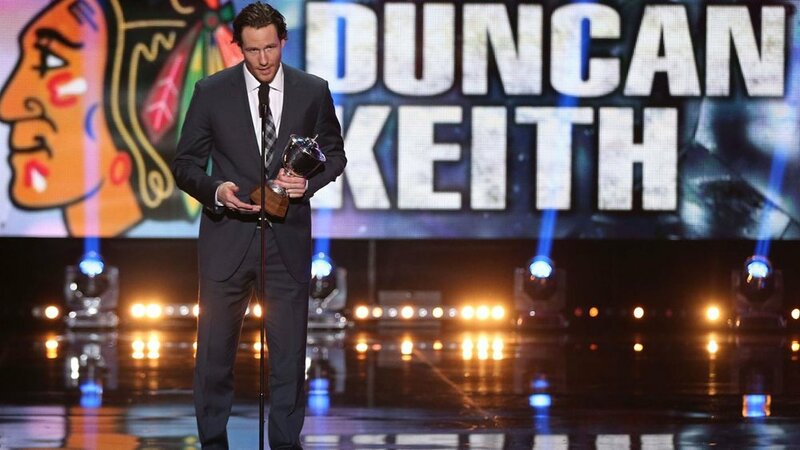 Duncan Keith was listed as one of the top 100 NHL Players to lace up the skates. 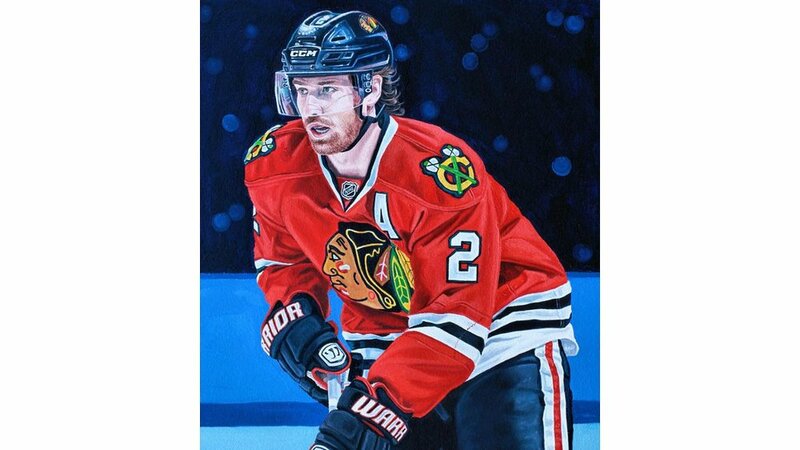 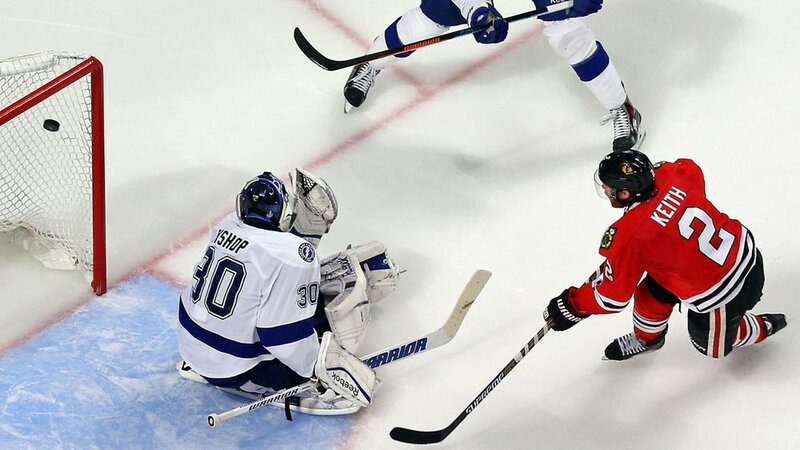 The defenseman has won the Stanley Cup three times, Norris Trophy twice, and the Conn Smythe Trophy with Blackhawks. 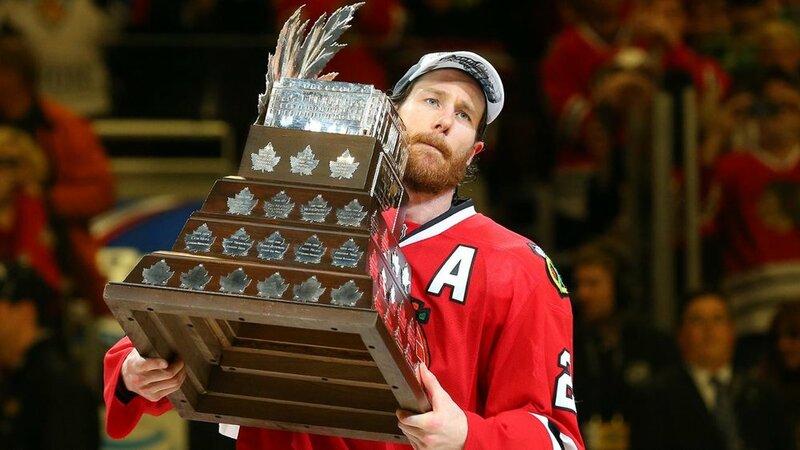 Duncan also has a pair of Olympic Gold Medals with Team Canada.